is your mail server up? is your name server up? Your website is offline and you get a call from a customer to find this out? We will keep track of your website(s) and let you know immediately when there is a problem. Next time, be the first to know! 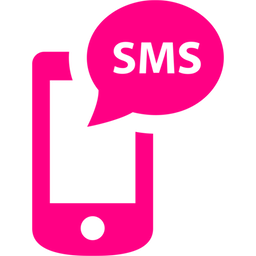 Configure e-mail and SMS/Text notifications in just 2 simple clicks. Before alerting you, an outage is confirmed from a different location, on a different continent. We want to minimize the potential of false positives. Get started with our Free Plan in 30 seconds. No Credit Card required. Our free trial plan offers all the services you need as blogger, webmaster, family album maintainer etc. If you want to monitor more servers, hosts and services you can always upgrade to a premium service for more options and tools. We monitor your website from 6	locations around the world. You can set up dozens of alert addresses. 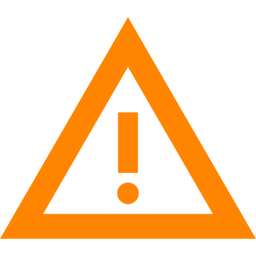 Each will be notified by e-mail or SMS/Text after a configurable delay when your website is unreachable. These settings are all configurable. 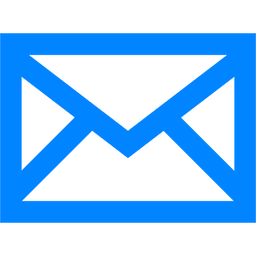 Add e-mail addresses, add SMS-numbers and set delays. We have 6 active monitoring stations around the world that will monitor your website. If all fail your website is probably down or your hosting provider is having serious network issues.